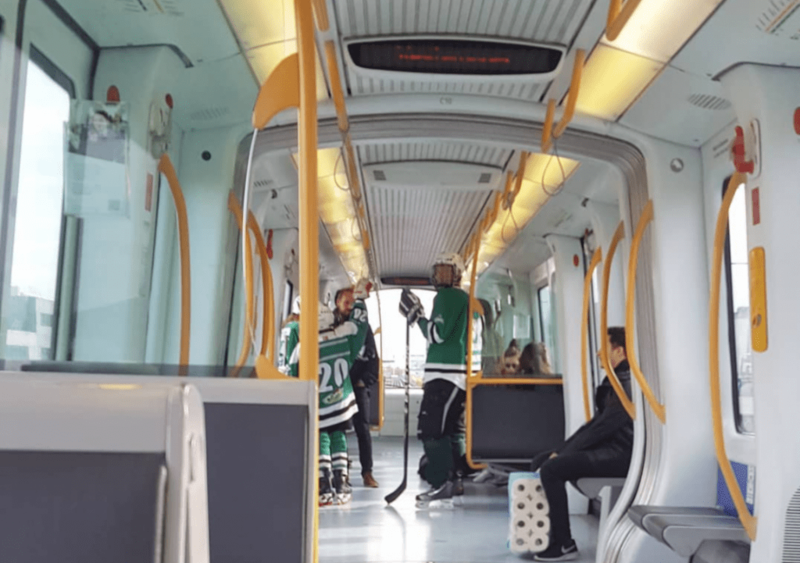 The public transportation in Copenhagen is easy to use, safe, fast and very reliable. Some even go as far as saying Copenhagen has one of the best public transport systems in the world! It’s easy to get around to basically anywhere you want to go within the city on public transport. Buses, metro, trains and boats are all part to the network. The city is divided into different zones, so while you need to be sure that you buy the right ticket for your route, you can also use the same tickets across all modes of transport. It makes the network particularly tourist-friendly. 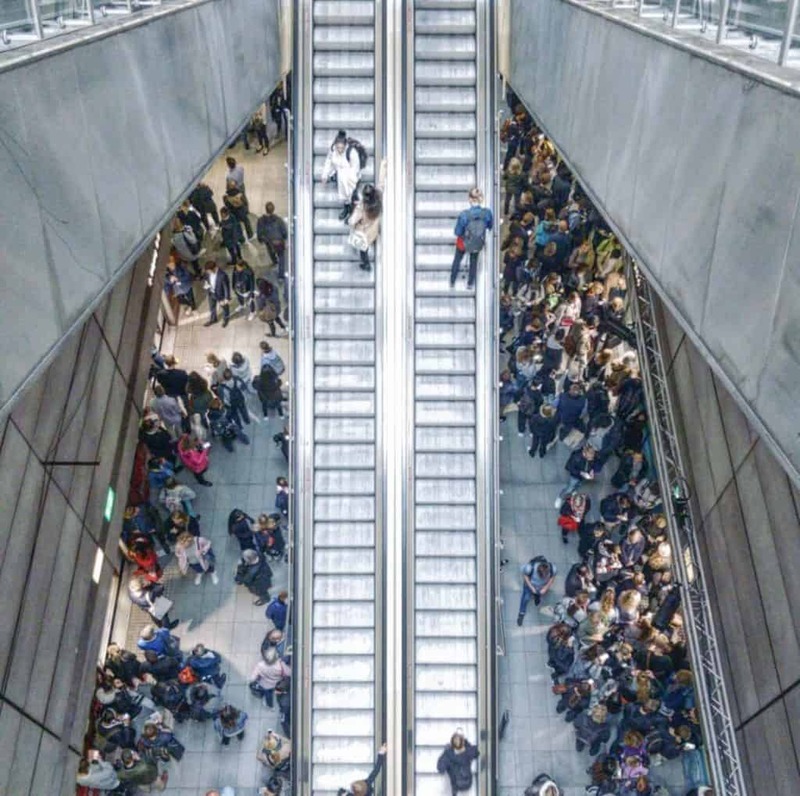 If you’re arriving in Copenhagen via the airport, you can reach the central Copenhagen in less than 20 minutes by metro or train. While many cities don’t have any airport connections, Copenhagen has not one but two! While the public transport is mostly easy to navigate, there are a few tricky points that can catch out even the most seasoned local travellers. To help you navigate the network on your next visit, we’ve pulled together this INSIDR guide on public transportation in Copenhagen. Read on to learn everything you need to go before your trip. Copenhagen has a regular and reliable metro system that runs through the city. It’s very easy to navigate as it only consists of two lines – M1 and M2. The yellow M2 line is the one that will take you from the airport into the city centre. 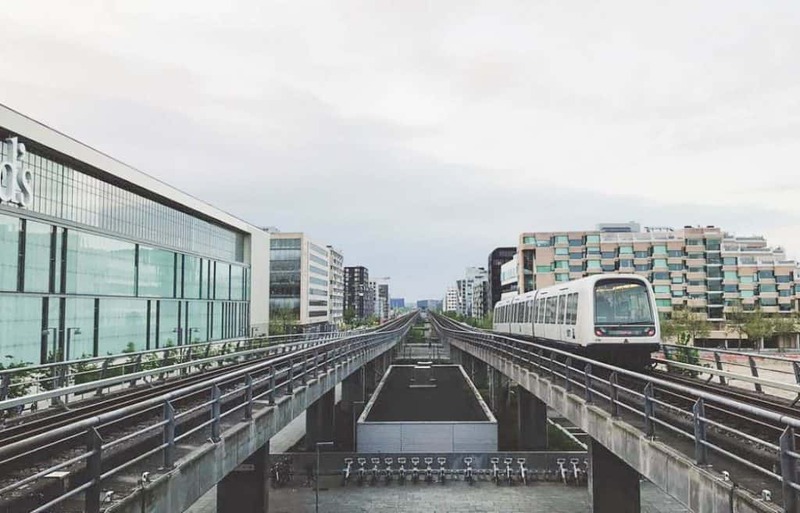 Copenhagen are also in the process of building a new metro line that will circle the city, estimated to be completed in 2019. Copenhagen has inter-city trains called the S-trains (or s-tog). The lines are labelled by letters A-H, however, you may find it easiest to navigate them by their colours. In general, these trains run every 4-5 minutes on line F, every 10 minutes on lines A, B, C and E, and every 20 minutes on lines H and Bx. The train network runs between 5am – 12:30am during the week, and is open 24-hours on weekends, with reduced service. 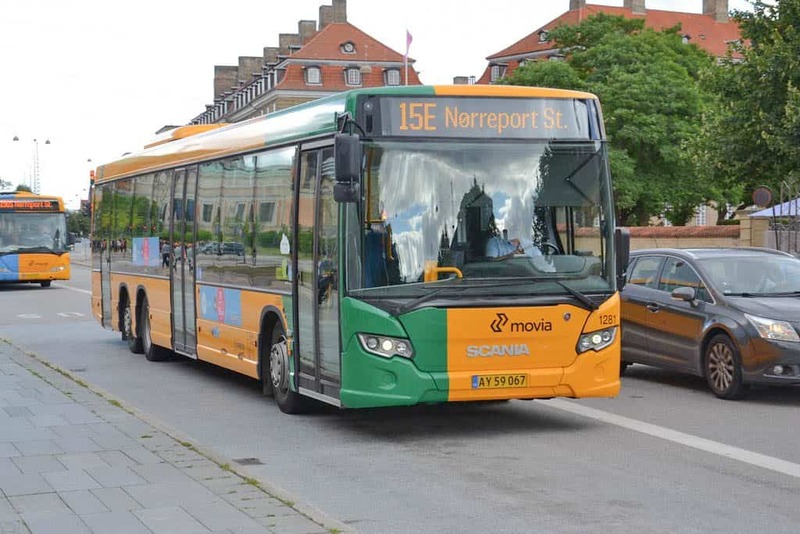 There are several main bus routes running through Copenhagen that run frequently and efficiently, allowing you to cover big areas of the city in a short space of time. There are also night buses which operate through the evening on some routes. With the different lines and stations available, it’s easiest to plan your bus journey using an app like CityMapper. If you’re really stuck, the friendly drivers will be happy to help. Copenhagen’s public transport system is divided into zones and you have to pay for every zone you travel through. 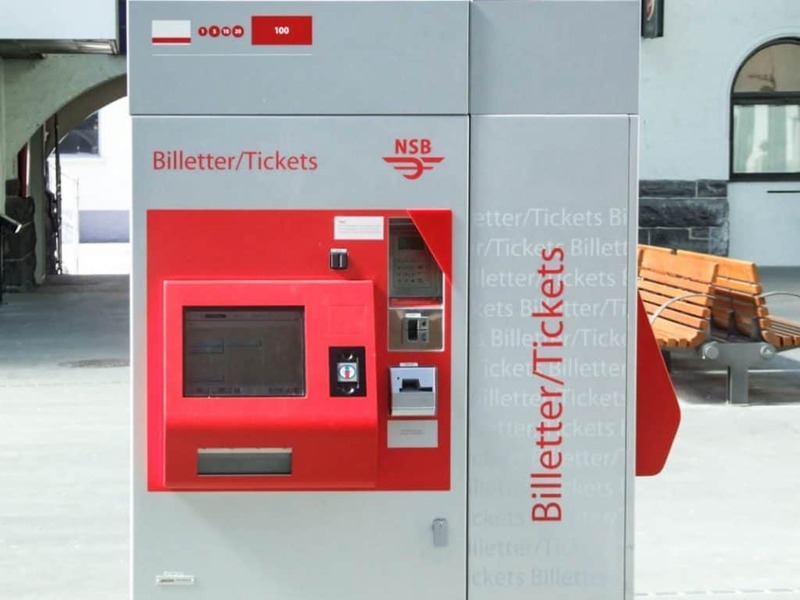 You can buy tickets from ticket machines at the stations, directly from the bus driver on the bus if you have small change, or using a mobile phone app. Each zone ticket is valid for 1-2 hours, depending on how many zones you bought your ticket for. As we mentioned earlier, the metro is very easy to navigate. 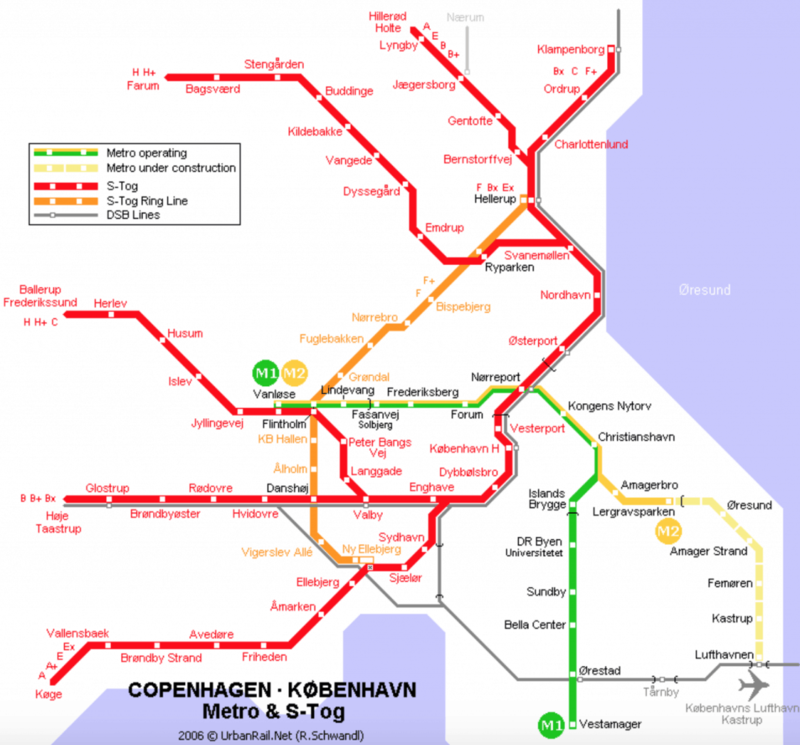 There are two metro lines currently in operation in Copenhagen – M1 and M2. M1 stretches from Vestamager, through central Copenhagen to Vanløse. Meanwhile, M2 starts at the airport, also passes through central Copenhagen then follows the same route as the M1 to Vanløse. There are plenty of ticket collectors roaming the transport system every day so make sure you always have a valid ticket with you. Public transport in Copenhagen is animal-friendly – small dogs and pets travel for free, while large dogs need to travel on a child’s fare. Finally, children under 12 years old can travel for free if they’re with an adult. Otherwise, children under 16 should buy child fares. The metro is incredibly convenient as it has 24-hour service, 7 days a week. During peak hour in the mornings and afternoons, the metro comes every 2-4 minutes. Outside rush hour, there’s still a regular service with metros arriving every 3-6 minutes, except in the night when they’re slightly more irregular at 7-15 minute intervals. 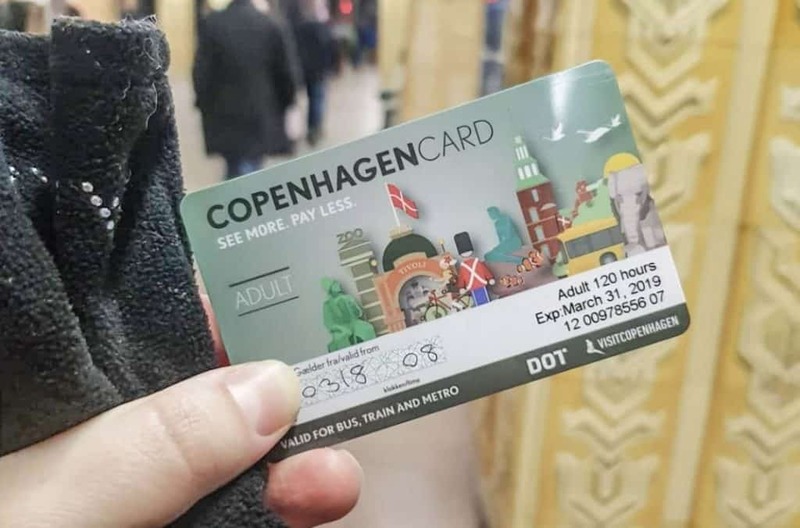 As the same tickets are used across all modes of public transport in Copenhagen, you can buy your bus tickets from any metro or train station, as well as on the bus. If you want to buy your ticket on the bus, be sure to bring enough change to pay for your ticket as you can’t use a credit card onboard. You can also buy your ticket using the online app. 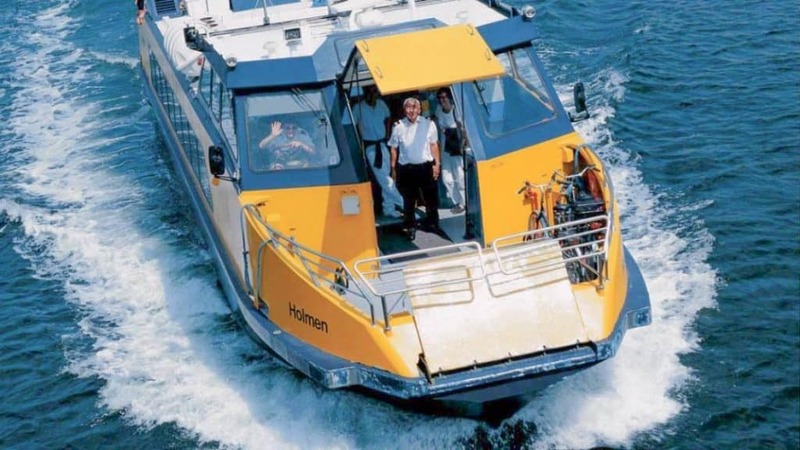 Copenhagen’s water buses, or Harbour buses, are operated by the same carrier as their normal road buses. As per the metro, train and road buses, you can use the same ticket on the water bus. Not only are the water buses convenient to get you from one point to the other, it’s also a wonderful way to see the city’s biggest sights like The Little Mermaid, Nyhavn and the Royal Opera House. If you haven’t already got a ticket when you board, you can buy a zone ticket from the bus driver onboard. However be sure to have cash with you and enough change. While it’s not very common, you can travel on a bus with a bike, but each bus is limited to carrying two bikes only. Just like the metro, small pets are allowed onboard free of charge. The simplest way to buy a ticket is to pay for each zone that you travel through, using the ticket machines at stations. 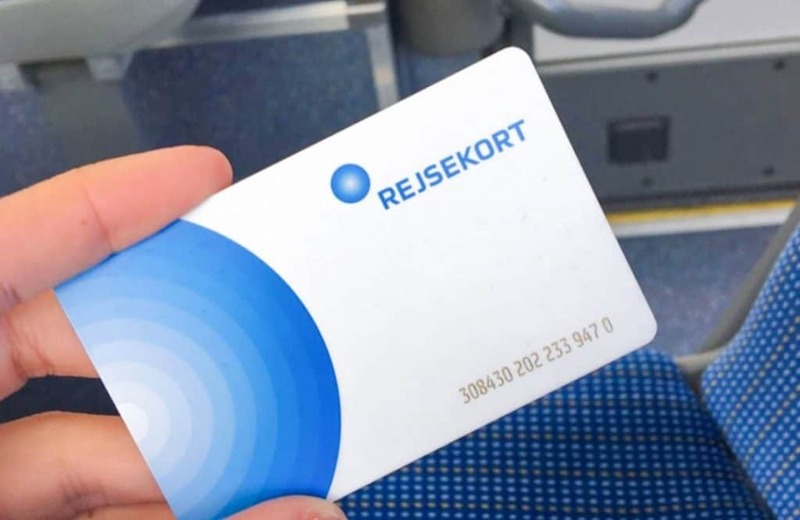 Alternatively, you can use the electronic ticket called a ‘Rejsekort’, which is the cheapest type of ticket but does require you to order it in advance. If you plan on traveling the same route many times a week, you can buy a ‘Pendlerkort’ commuter pass. The Copenhagen Card gives you unlimited transport in the entire Copenhagen Capital region, including the airport. It also gives you free access to over 80 attractions and museums. Plus, you’re eligible for other city discounts. You can preorder a card online and pick it up when you arrive at the airport. The Citypass can be bought from station ticket vending machines. it gives you unlimited access for 24, 48, 72 or 120 hours to buses, trains, metro and harbour buses in zones 1 – 4. That includes the center of Copenhagen and to and from the airport.